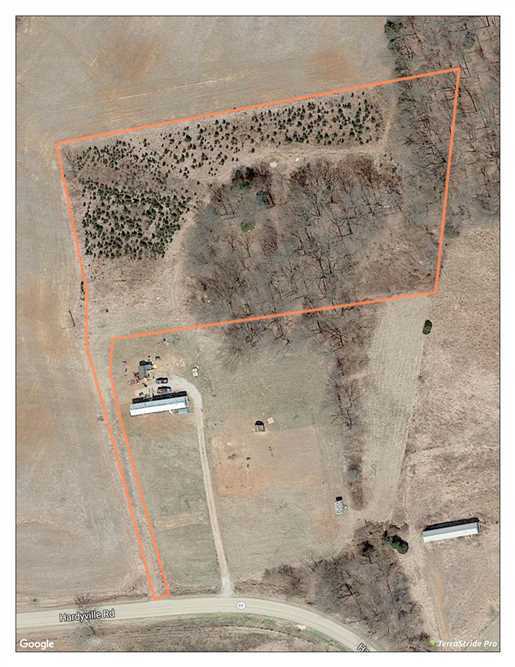 3.8 Acres of Rolling Property. 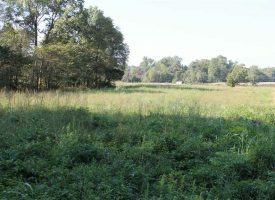 Located a short drive from Hardyville, KY. 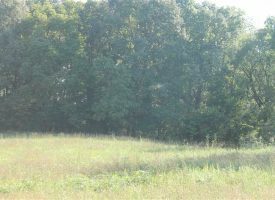 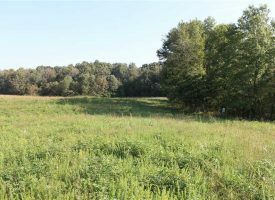 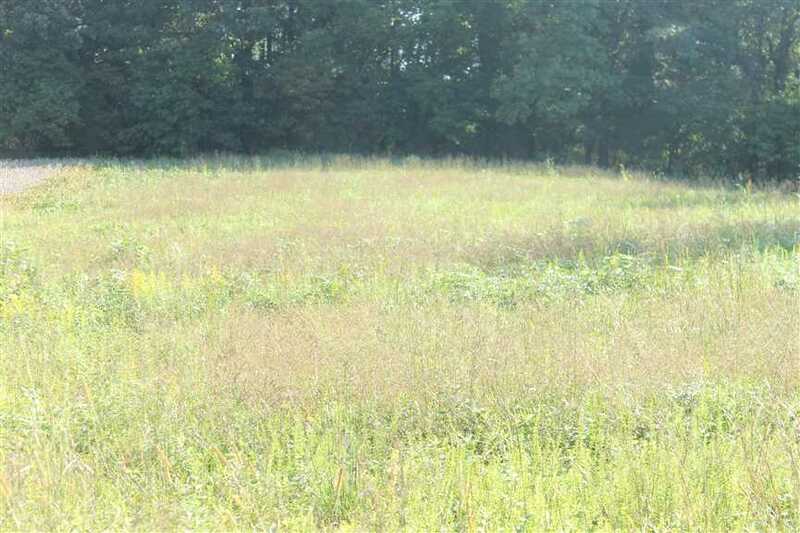 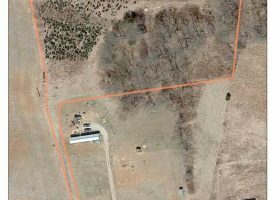 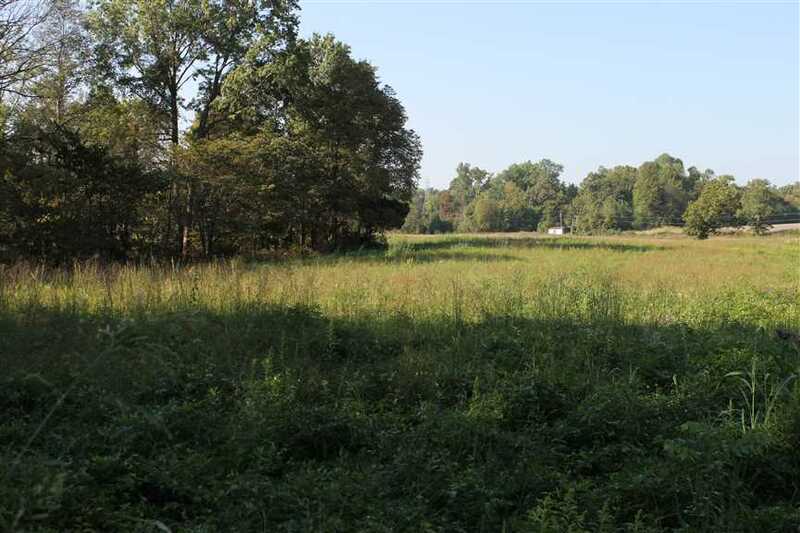 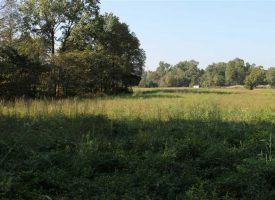 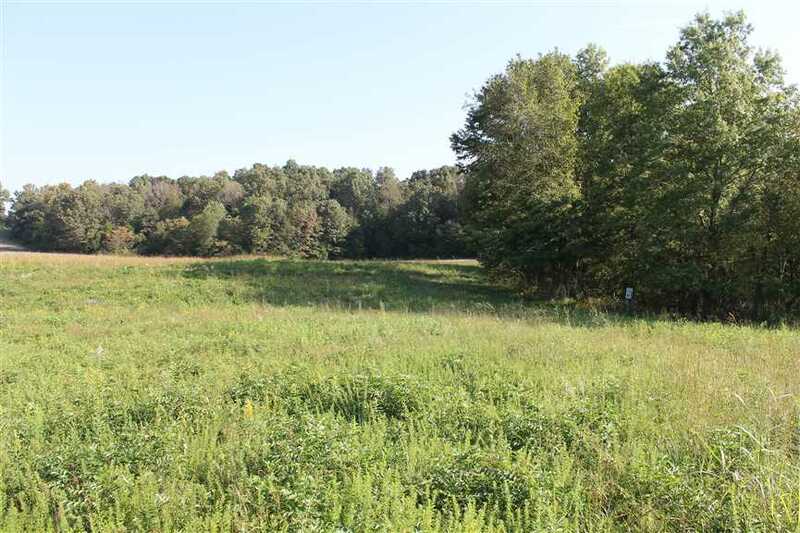 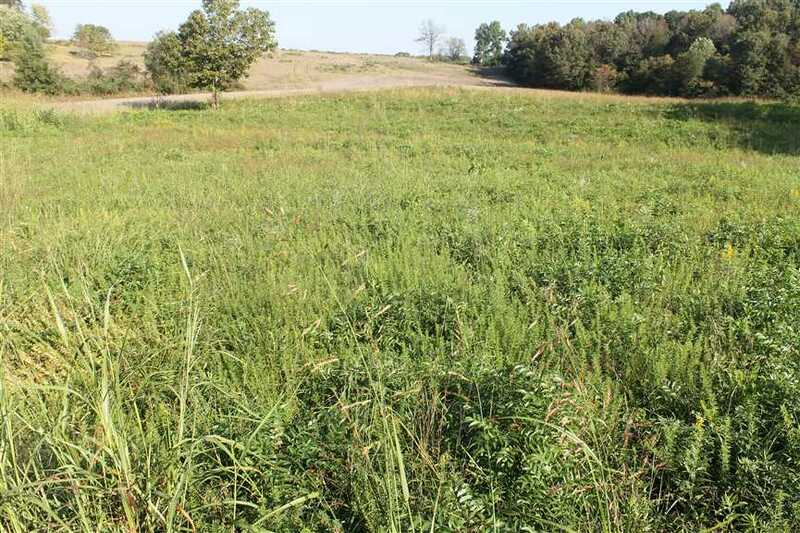 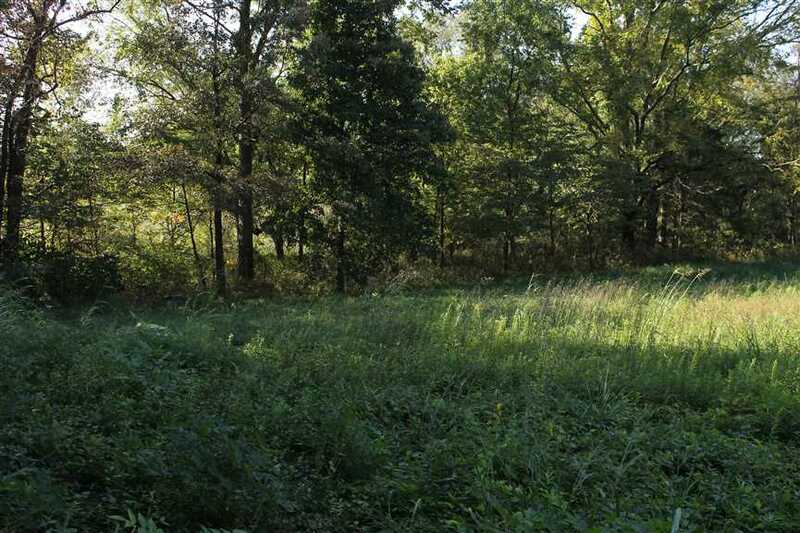 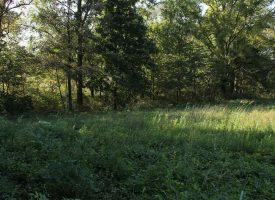 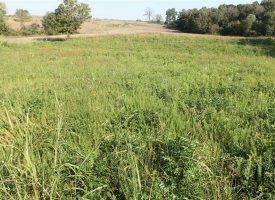 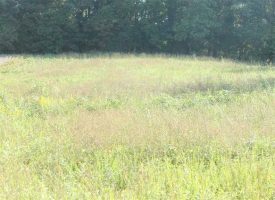 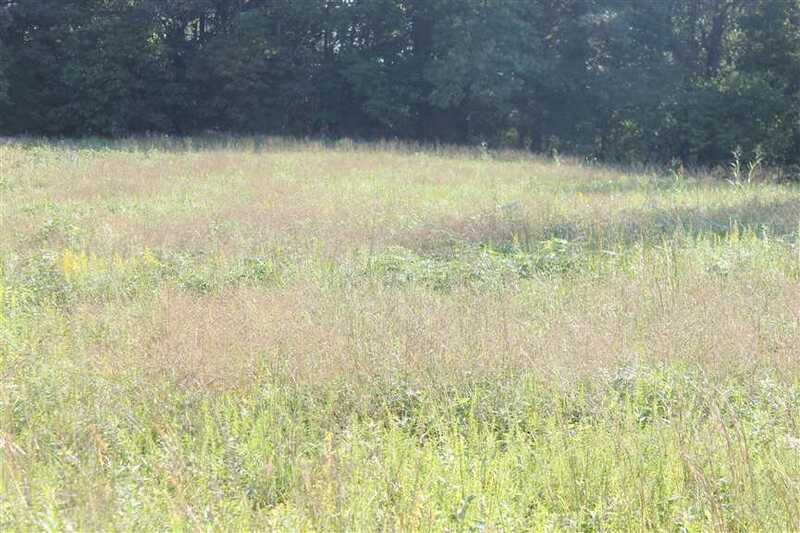 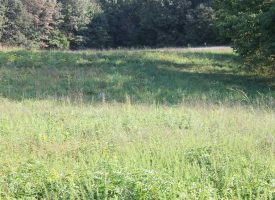 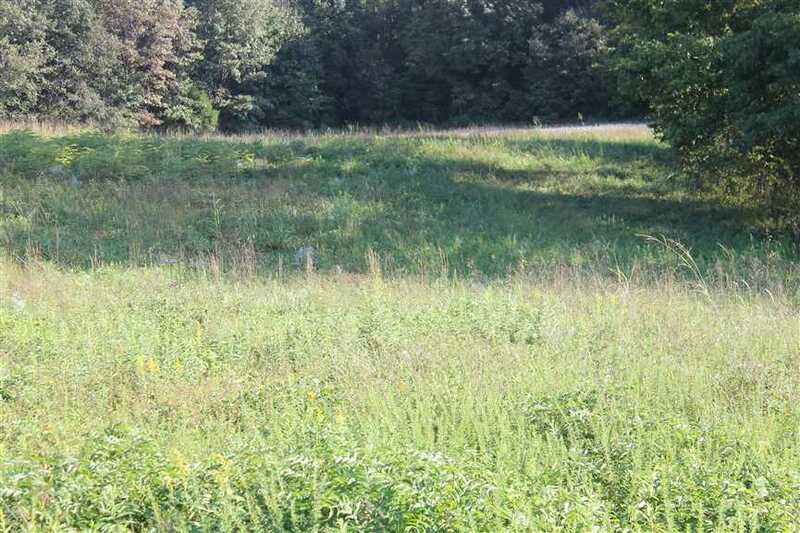 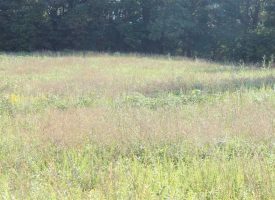 This property is perfect for a small hobby farm, getaway or house tract. 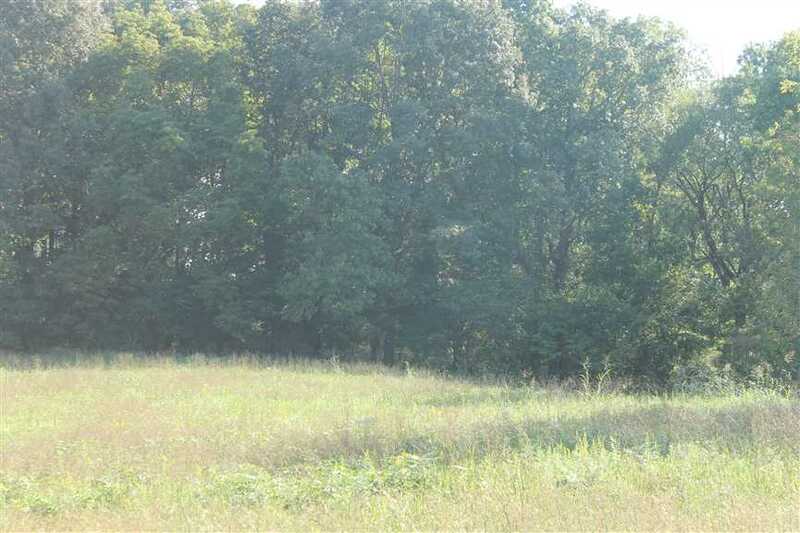 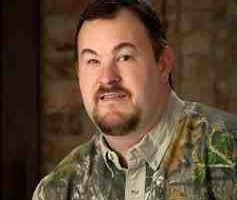 Mostly open with about an acre of woods. 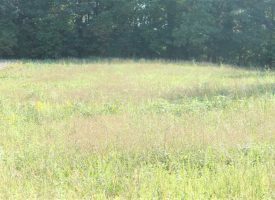 Owner terms are available.